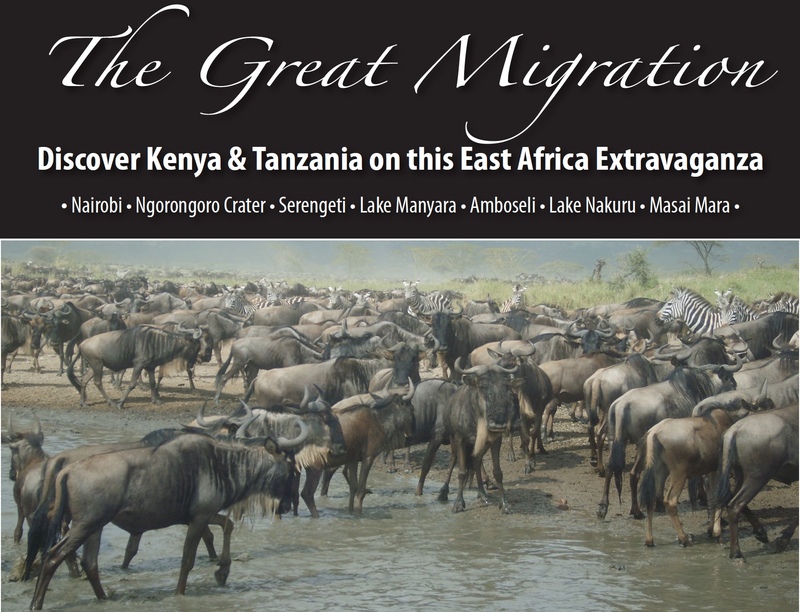 Discover the wonders of East Africa on this exciting safari adventure which visits the highlights of Kenya and Tanzania. 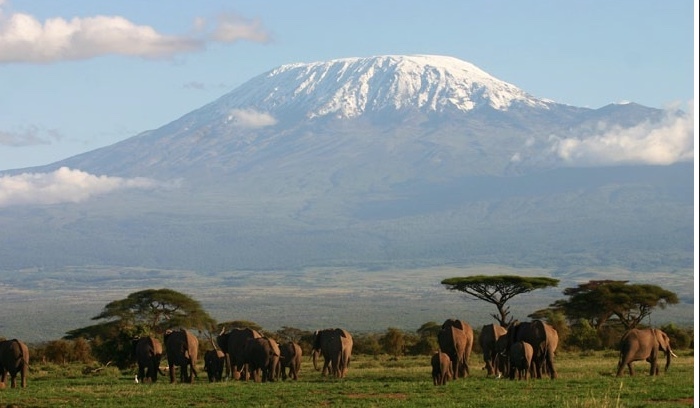 View amazing wildlife in stunning National Parks and Game Reserves including the world famous Masai Mara, Amboseli, Lake Manyara, the Serengeti and Ngorongoro Crater. Lake Manyara – home to 400 species of birds as well as tree-climbing lions. Also this is a soda lakes, so possibly Flamingos as well. 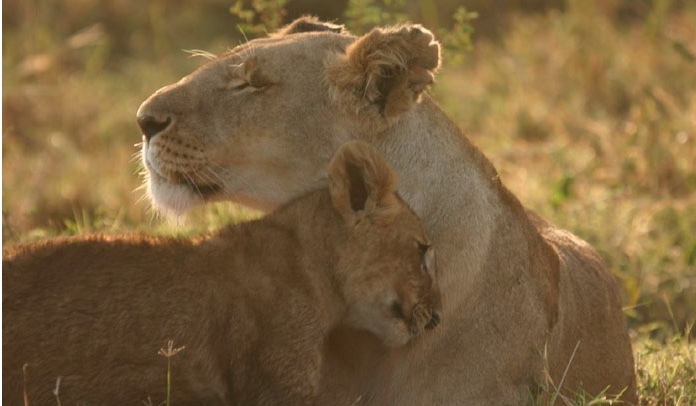 The Serengeti National Park – part of the annual migration and up to 90 mammals can be found here including Cheetah, Leopard, Lion, Hyena, Rhino, Buffalo to name a few.